Design Your Own Vinyl Graphics and Vinyl Decals Online In Minutes! 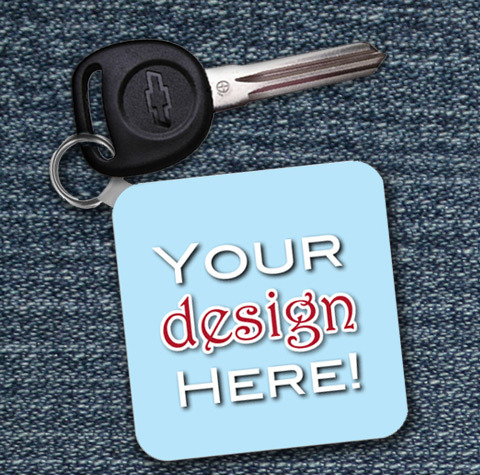 Ready to design your own vinyl graphics online? 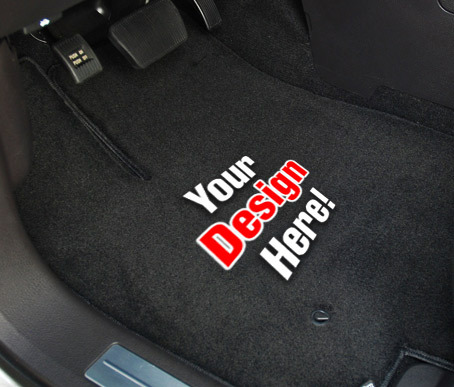 You can use Custom Car Wraps online vinyl graphics design tool to create your own vinyl decals. Add any photos, pictures, text, or logos on a vinyl decal and we’ll print it and ship it right to you! It’s that easy. You can also add backgrounds, colors, and monograms to your decal. Get a great look on your car or truck, advertise your small business, or go full on vehicle marketing with our fleet graphics. You’ll be amazed at how easy it is to design your own vinyl graphic online with Custom Car Wraps! What Are The Advantages of Vinyl Graphics? 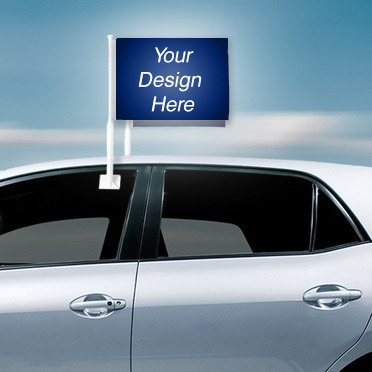 Vinyl graphics are the essential cornerstone to vehicle advertising and vehicle marketing. Able to withstand the rigors of the road but also able to maintain a colorful print over multiple years vinyl is the #1 choice for vehicle graphics. Most full vehicle wraps are made out of vinyl and typically vehicle graphics of smaller sizes are as well. Any covering over a vehicle’s natural paint job and body helps with wear and tear on the road, many fleets and delivery businesses will use vinyl graphics in place of custom painting or lettering because of the additional protective layer. The proven application and installation methods of vinyl graphics through associations like the PDAA help add a legitimacy to the vinyl graphics process. Who Typically Uses Vinyl Graphics? Because custom vinyl prints can vary in size and the complexity the number of businesses, organizations, and individuals that use vinyl graphics is actually enormous. 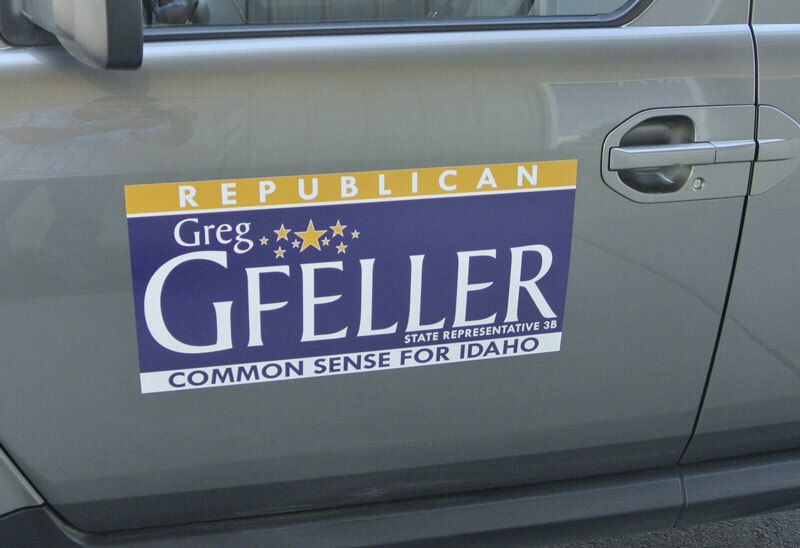 Even some bumper stickers are considered vinyl graphics! 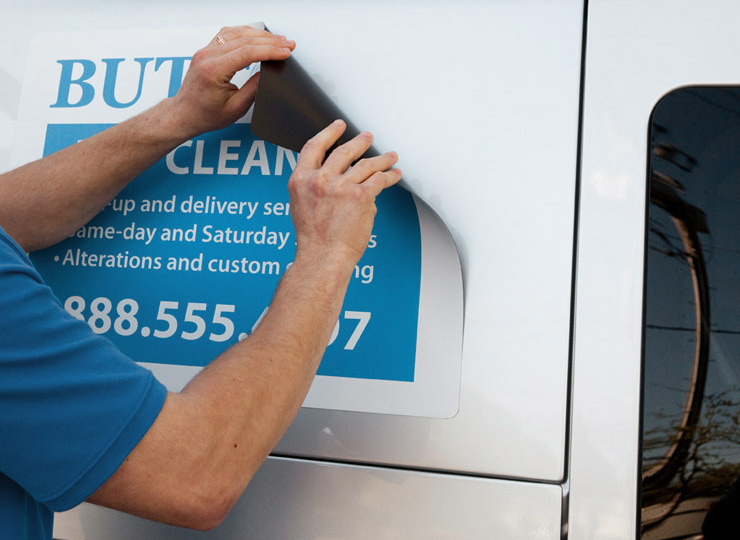 Most vinyl graphics larger than small size decals are used as ads or as a promotional tactic. This can range from florists advertising on their local fleet to a campaign on city buses for a new release or event to a standardized set of graphics for a national or international fleet. The low price point and durability makes any graphic printed on vinyl a natural choice. Its not uncommon to see a fully vinyl wrapped exotic vehicle promoting entertainment events; wraps are just one type of vinyl graphics. How Can I Design The Best Custom Vinyl Graphics? No matter what type of vehicle advertising you are designing you should follow the same general guidelines: use high quality images and keep it simple. Designs with strong centralized logos or images and a clear readable text work best. Imagine some of your favorite vinyl graphics and you’ll quickly realize how easy it is to hit on the perfect design for your or your brand. Some local businesses also use wraps as a head turner with stylized or patterned backgrounds instead of a single color or relying on the vehicle’s natural paint color. If you plan on using any background images, or any logos or photos, make sure they highest quality version of the images that you have available! Its Time to Design Your Own Vinyl Graphics! Go give our customizer a try and see how easy it is to design your own vinyl graphics online for free. If you have any questions or want us to take a look at your design feel free to contact us! If you are looking for fleet graphics and fleet wraps then check out our fleet program to get more information. If you want to see our custom vinyl graphics click here! 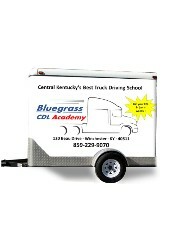 Design Your Own Vinyl Graphics!